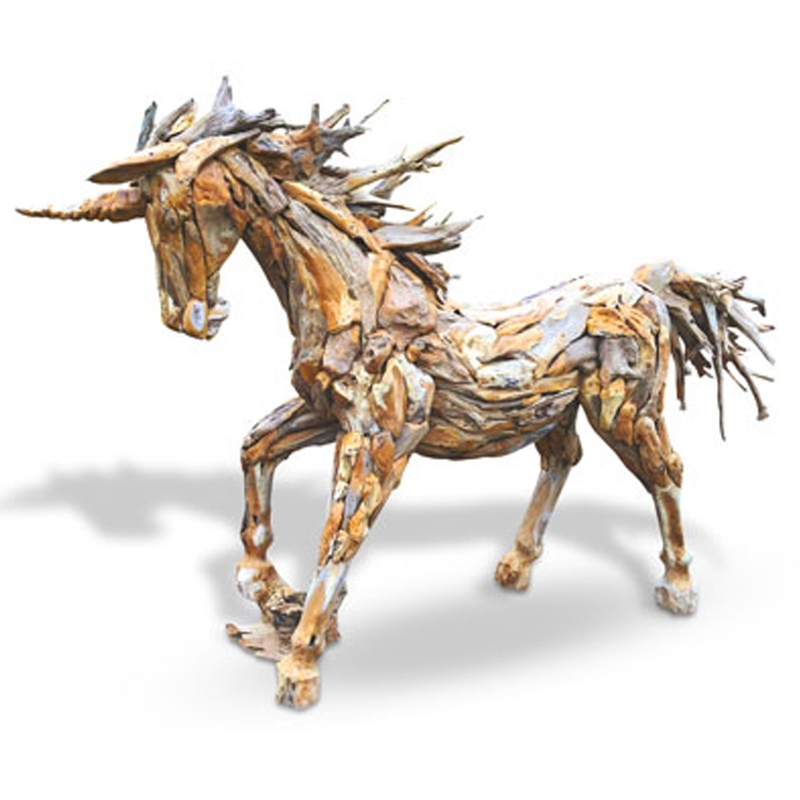 Add a friendly and welcoming style to your home by introducing this beautiful Driftwood Unicorn Sculpture. This piece has a very majestic design which is complemented by its graceful driftwood material. It would be sure to make any home feel a lot more charming and stylish.